It is an honor for me to be at the helm of a company which is growing from strength to strength every day. 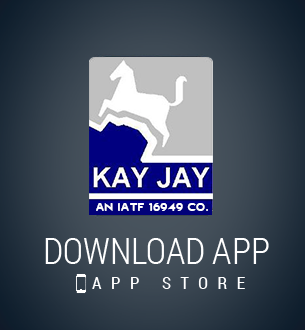 KAY JAY has grown steadily over the years to become as one of the finest in the entire industry. 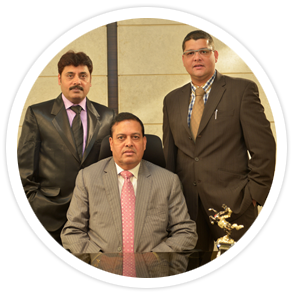 It has made rapid progress with advanced technology and we believe that we shall lead the way into the future.For us, our accomplishments go beyond personal achievement.